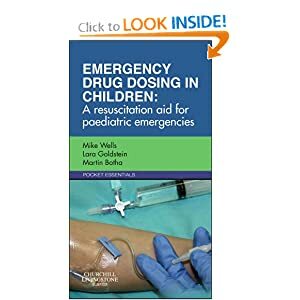 Drug Dosing in Children is important for all pediatrician, doctors working in emergency department ,healthcare workers and pedia resident. An essential pocket reference for paediatric emergency medicine. This is a practical, synoptic resuscitation aid providing comprehensive guidelines about equipment sizes and drug doses, including how to prepare, dilute and administer drugs in the emergency room.